We offer our petitions to God who does not condemn us for our failings but encourages us to go into the world and sin no more. For the Church, that its leaders may work to strengthen the faith of all people rather than engage in efforts to condemn and divide. We pray to the Lord. That the world may find a new morning of peace where the voices of those who work to sow hatred and oppression are silenced so that the gentle instruction of Jesus to sin no more will be heard and followed. We pray to the Lord. That all who are burdened by failings and sin will be reconciled to the Lord who does not condemn us for our faults but urges us to repent. We pray to the Lord. That the bishops of the Church will avoid the self-righteousness of the Pharisees and will lead as counterpoints to Pope Francis’ observation that our culture “has lost its sense of truth and bends the facts to suit particular interests.” We pray to the Lord. That we may respond to the Lord’s admonition to remember not the events of the past, and know that he opens a way for us in the sea of life so that we may flourish and announce his praise. We pray to the Lord. That the work of the Women’s Guild of St. Isabel to deepen and sustain the faith of all parishioners may be supported and appreciated by our community and may be blessed for its persistence, charity, and grace. We pray to the Lord. That the Holy Spirit may guide Parishioners for Justice to pursue their mission of justice not through vitriol, anger, and accusation but by firm and reasoned insistence that injustice and falsehoods are unacceptable and that light and truth must prevail. We pray to the Lord. That Fr. 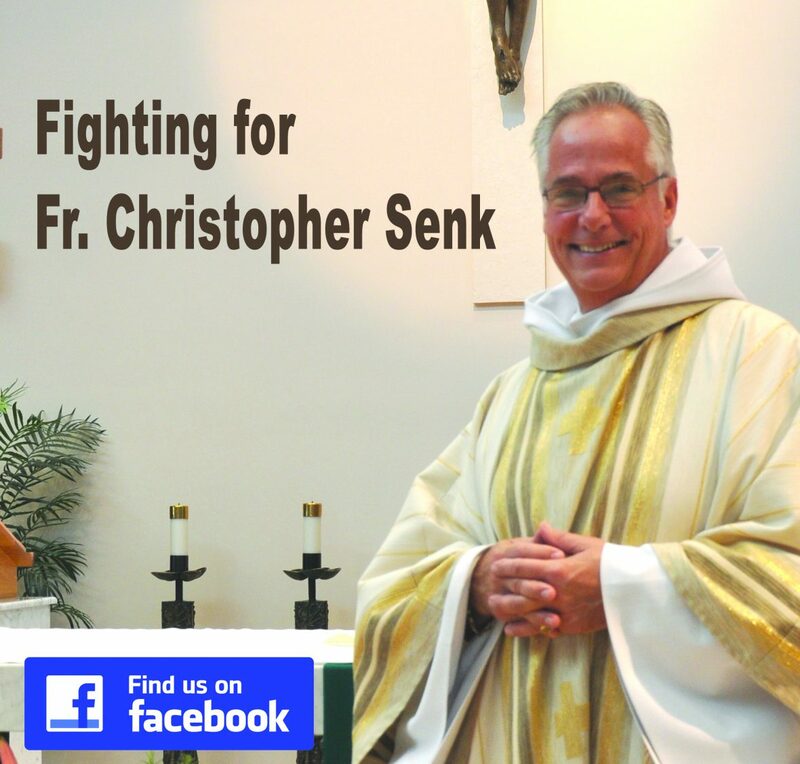 Christopher will remain steadfast and strong in fighting for his priesthood, reputation, and health during this time of trial confident of God’s grace and of the unwavering support of those who seek justice. We pray to the Lord. That those who are ill and who are dealing with complications of surgery, chemotherapy, and serious illness may receive insightful medical care; and that with their families and friends they may be sustained with God’s help and our support. We pray to the Lord. O God, as you opened a way in the sea for the Israelites fleeing the Egyptians and rescued the adulterous woman from the charges of the scribes and Pharisees, we ask that in your mercy you answer our prayers and free us from all that restrains us from following you in complete faith. We make our prayers through Christ our Lord. Amen.